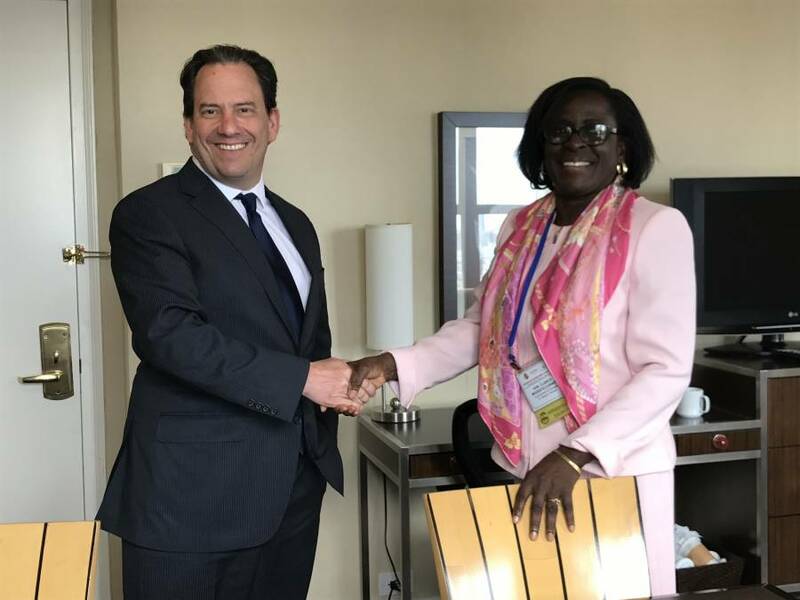 On Thursday, 8 June during the Caribbean Tourism Organization’s annual Caribbean Week, Minister of Tourism, Hon Dr Clarice Modeste-Curwen signed a Memorandum of Understanding (MOU), with the global home-sharing company, Airbnb. The MOU is part of ongoing efforts by the Grenada Tourism Authority (GTA) to maximise exposure of the tri-island destination, and will act as a streamlined framework for the collaboration between the GTA and Airbnb, designed to further enhance and position the Spice Island of the Caribbean as top-of-mind with target consumers. Airbnb plays an increasingly important role in Grenada’s tourism sector, with more than 400 active listings across the island and typical host annual earnings of US$2,200. With the establishment of today’s strategic partnership, new opportunities will be open to Grenadians and island-wide advocacy to develop and support unique Pure Grenada experiences that will further strengthen the continued growth of the destination’s economy. In recent months, Airbnb has reached a series of innovative and very promising partnerships with countries in the Caribbean, especially the recent signing of an agreement with the Caribbean Tourism Organization (CTO), which sets a great environment for boosting tourism in the region.